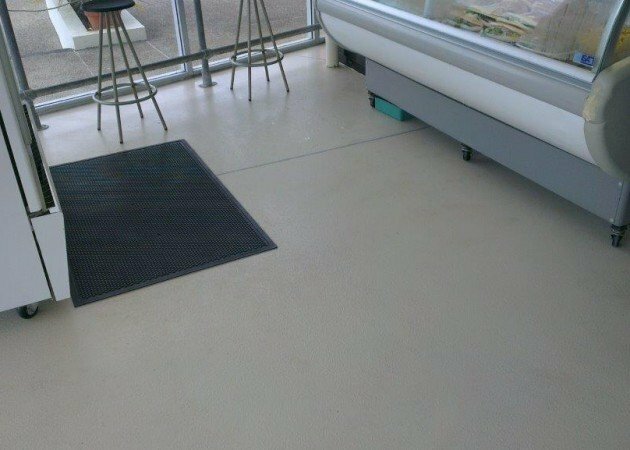 The concrete floor in the cafeteria at Parnell baths gets alot of traffic and therefore requires a substantial floor coating that will last the distance. 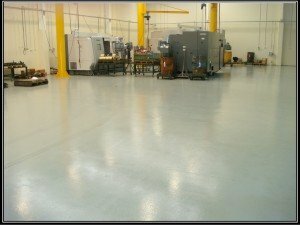 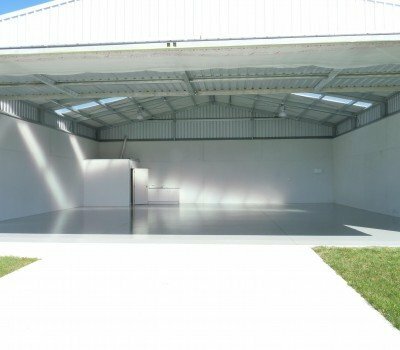 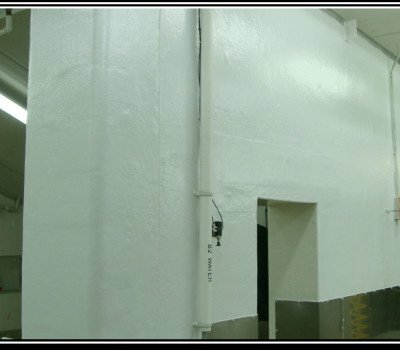 What a lot of folk don’t know is the coating we use on the swimming pools (Rustoleum 9100) can also be used on concrete floors with equal success. 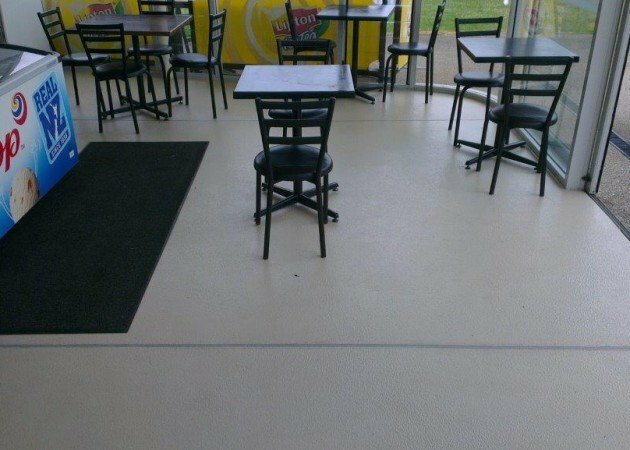 The photos attached to this flooring project are after nearly 4 years of use and as shown the floor is holding up well and looks the same as the day it was painted. 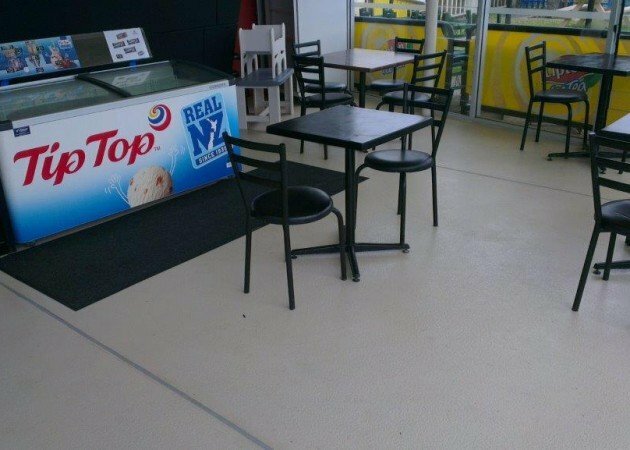 So in effect the Parnell Baths management were able to save time and labour costs by having the floor and pool coating done.